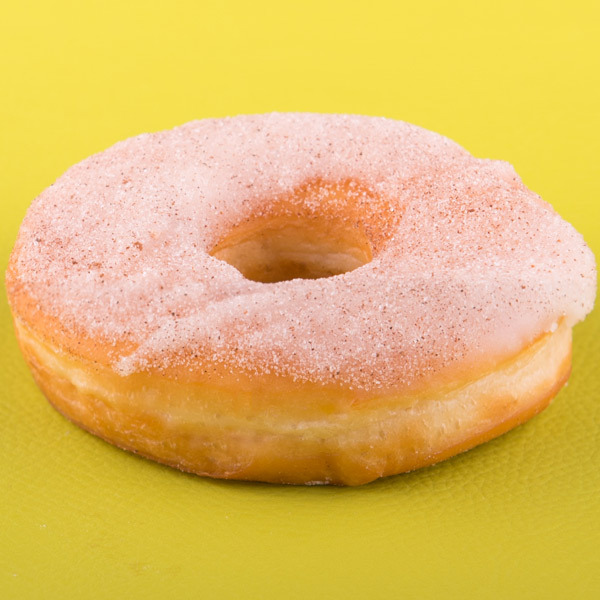 We have introduced over 20 varieties of vegan donuts and beverages. 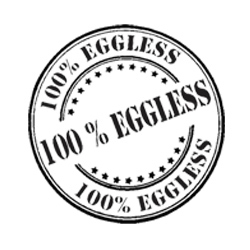 All our donuts are 100% eggless and they are freshly made every single day. Taste the freshness in every bite. The donuts are incomplete without coffee. 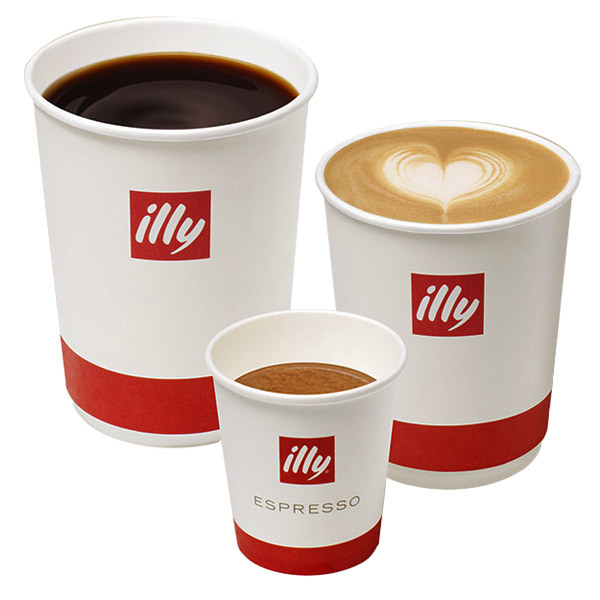 Our hot and cold Illy beverages are also available with the option of coconut or soy milk. Il Donnacino was founded by me and my two best friends. There are two things that bounded us together, our love for travelling and love for food. We are all big-time foodies. 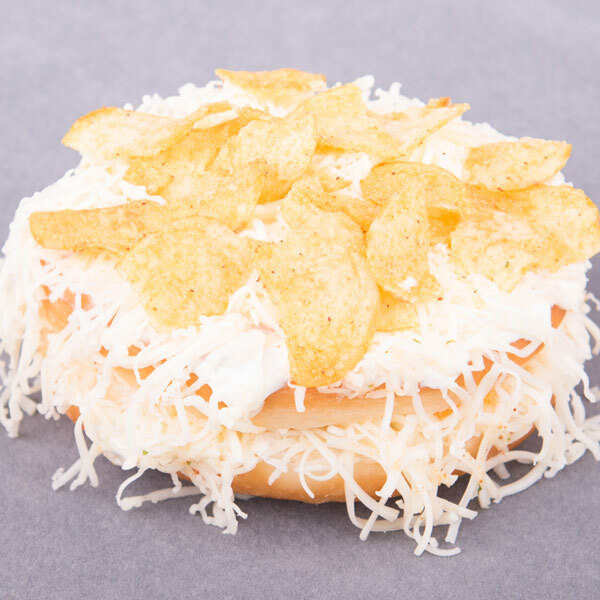 The idea to launch Il Donaccino, Dubai’s first home grown donut store, popped up in Barcelona when we realized that every country we visited not only had their own signature food joint but also had their own local donut brand. 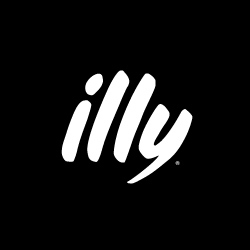 Back in 2014, this was missing here, and we took upon ourselves to launch the store and that’s how the story began. The word “Donaccino” is derived from the combination of donuts and cappuccino, the two inseparable companions. We are known for our passion to innovate and introduce new flavours or products every time. 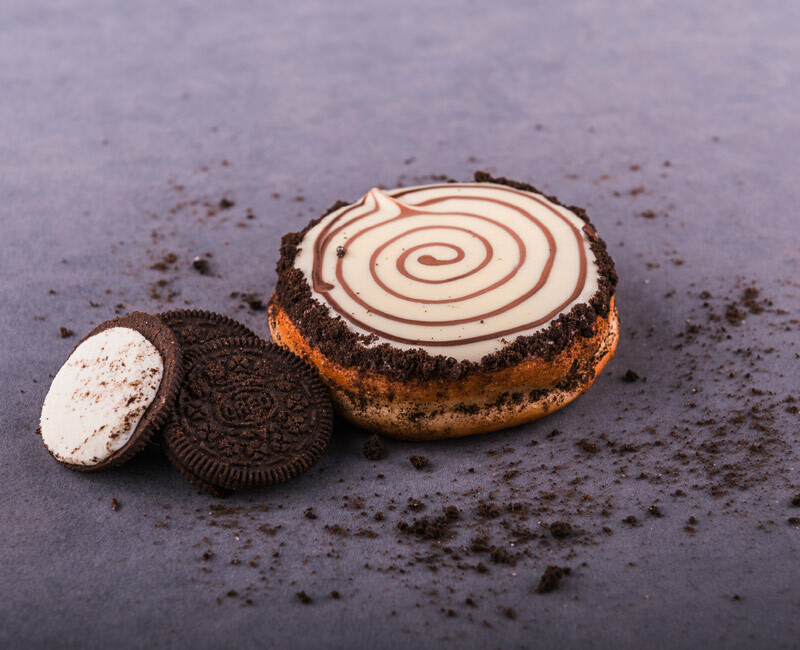 After introducing the very first 100% eggless donuts and the hot seller savoury donuts, we have now mastered the art of Vegan donuts. We now have over 20 different flavours just within the Vegan donut category. 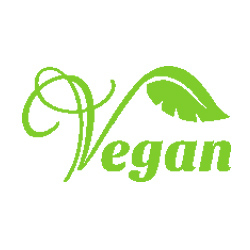 Our customers, be it Vegan or non-Vegan, equally love the Vegan donuts. 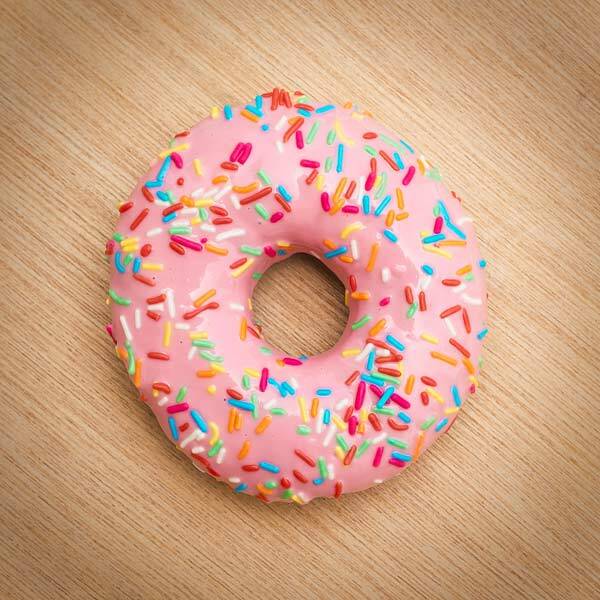 Be it the D’Original donut or the savoury option of Cheezy Chill or Vegan Donutty Almond you’ll surely fall in love with the taste, quality and freshness of the donuts. In 2018 we won the award for “Best Sweet Tooth” category in the annual JLT Dining Awards. With our grand variety, we achieved an extremely healthy rating of 4.3 on Zomato. We believe that we don’t sell donuts or coffee, we are in the business of happiness. 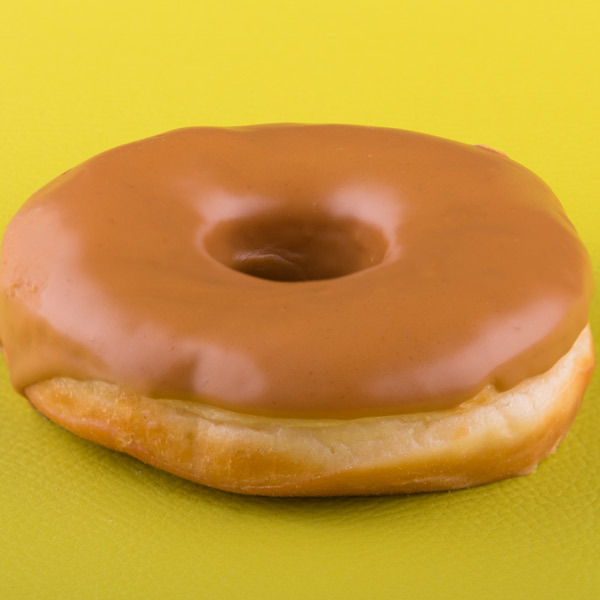 Donuts = Happiness and hence we call it the “Circle of Happiness”. 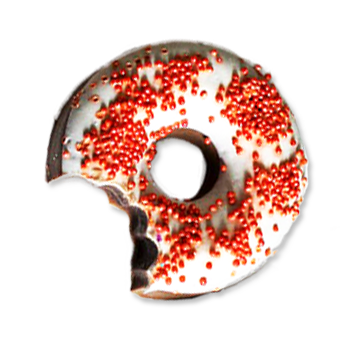 Experience our extravagant variety of donuts and do not forget to try our distinct range of coffees today. Order online or rush in to savour our delights. Amazing vegan Donuts! If you order for delivery it takes a bit of time but they are worth the wait! If you don’t like too much sweet, the coconut flavor is a good choice! Best vegan donuts I ever tried ! So tasty and they have so much vegan options. In not even 30 minutes I received my order and my hunger was satisfied. The same Creamy texture of peanut butter with biscoff cookie chunks and an amazing taste of gingerbread wll leave you whipped. 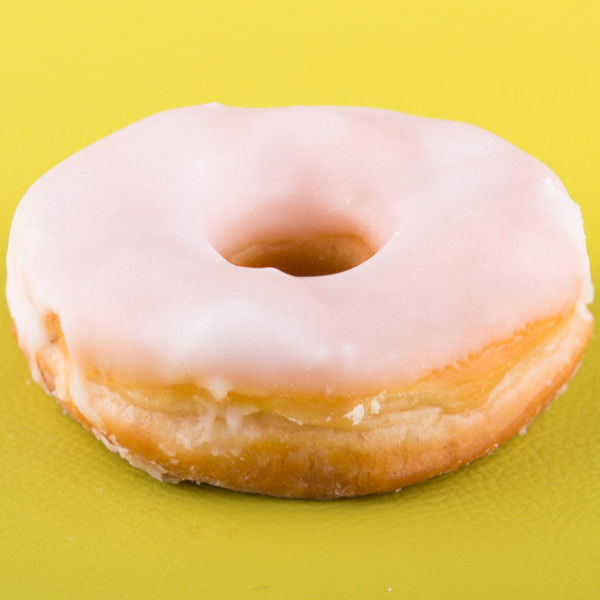 With your favourite glaze and taste, explore the everlasting and too good to eat the simpson just for you. With layers of flavour to savour, Vegan D’Original is filled with alluring aroma which is just what you need to make your day! Within our exceptional vegan friendly menu items, vegan glazed cinnamon donuts have an exciting new touch of cinnamon in them. 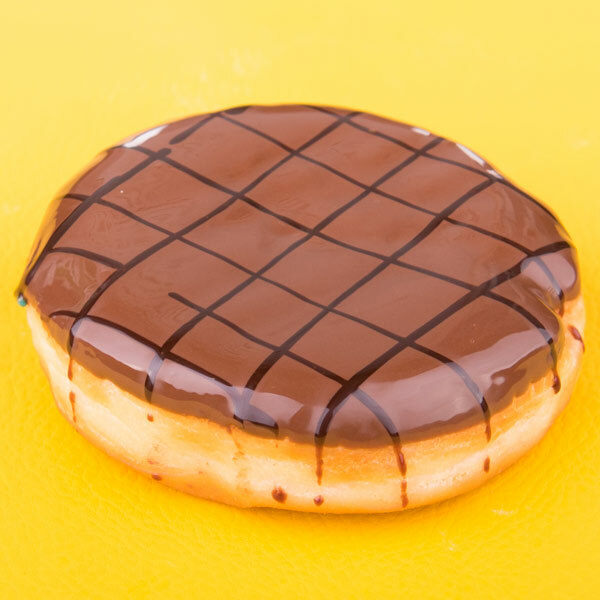 Our dark chocolate lover carries a mild dark chocolate flavour, perfect for a chocolate glazed thick ganache. 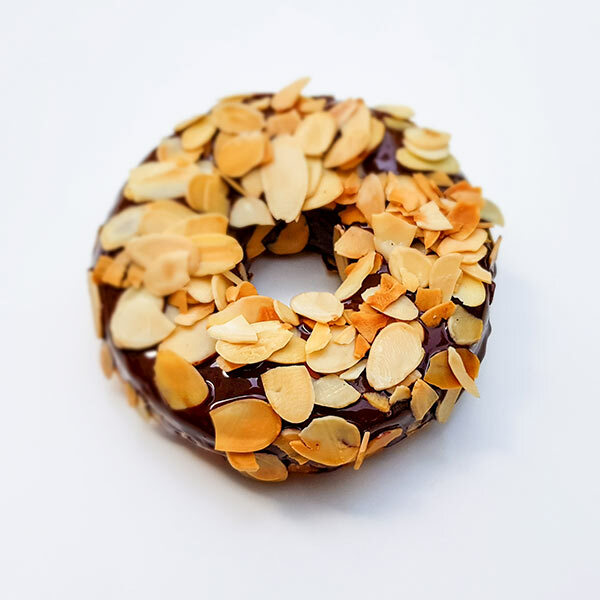 Heaven for all the donut lovers, our vegan donutty almond will definitely leave you awestruck all at once. 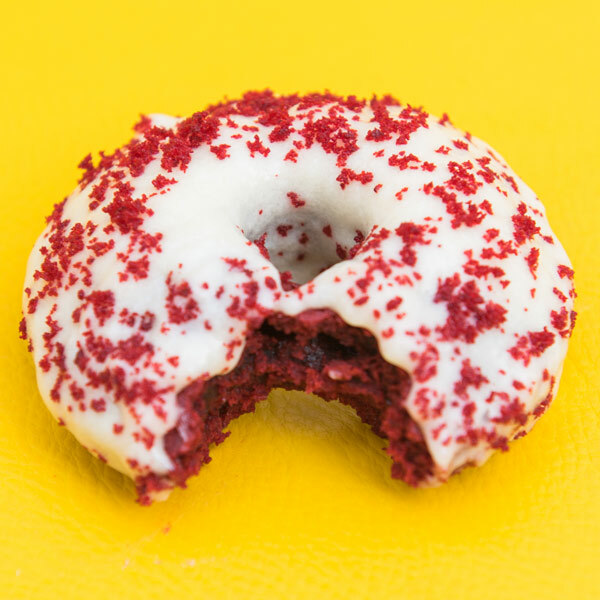 With a tinch of chocolate flavour, red velvet donut has a flavour like no other, lightly sweet and just a tad tangy! Coming from a sultanate of Oman, Chips Oman has an incredible taste to it, with just the perfect seasoning and a simple chilli flavour. Sweet and velvety with tinch of fruit, caramel and chocolate, our Illy Cappucino will satisfy you to an unbelievable level. 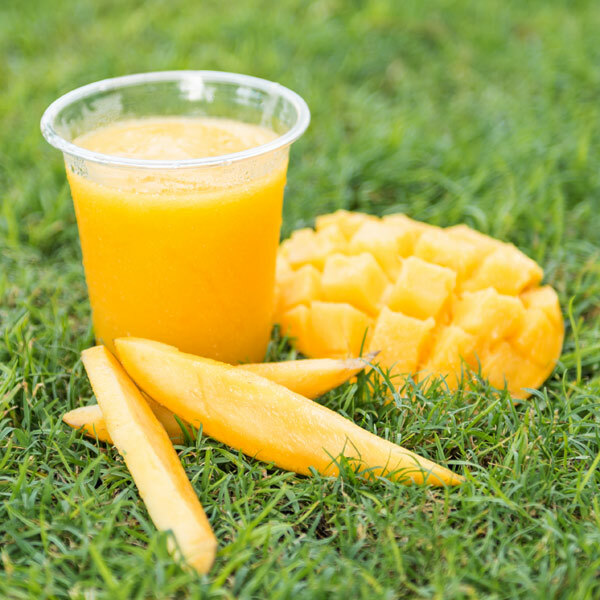 A bright and refreshing blend of sweetness of mango and digestion soothing passion fruit ,this smoothie is a perfect misture of health and taste.